eloise: Run free wild child! The Santa Ana winds make you giggle and a day out with your grandparents is always a day full of joy for you! 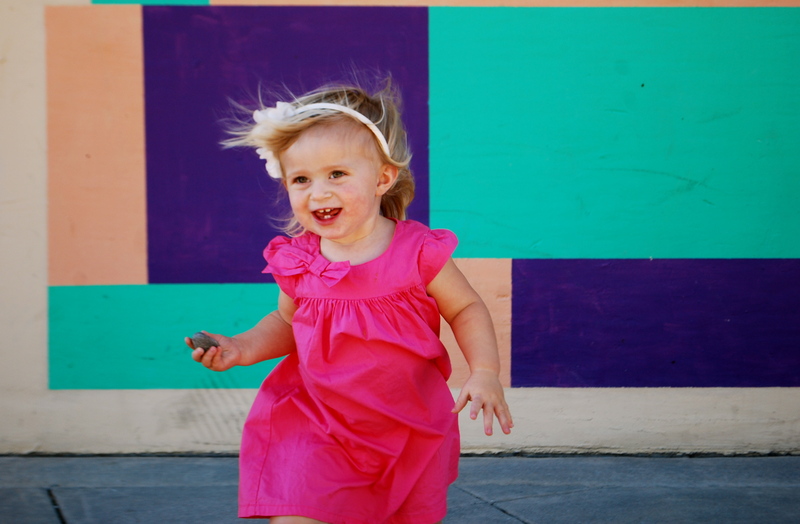 This entry was posted in 52 project and tagged 52 project 2014, colorful baby, ventura. Bookmark the permalink. a photo full of happiness!